Free Delivery in Aylsham - small charge elsewhere. We offer same day delivery for orders received online before 1pm, after this same day delivery may still be possible by contacting the shop on 01263 735593. 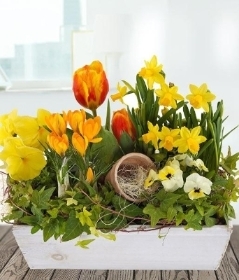 If the recipient is not at home we will leave the flowers either in a safe place or with a neighbour, leaving a card informing the recipient of the location of their gift. 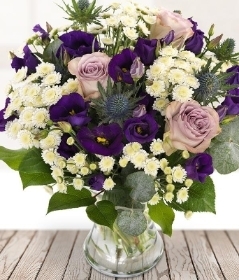 We can deliver national and international flowers via are eFlorist service. For this service please contact us either via email or on 01263 735593.